He’s the only child from a Chinese immigrant family that once called the Sutherland Shire home and alumnus of Macquarie University. He’s an economics graduate, former Student Association representative and one-time Labor candidate for the NSW Upper House. At the age of 26, he is hoping to take the title of youngest Councillor in Auburn, among many things away from Salim Mehajer. 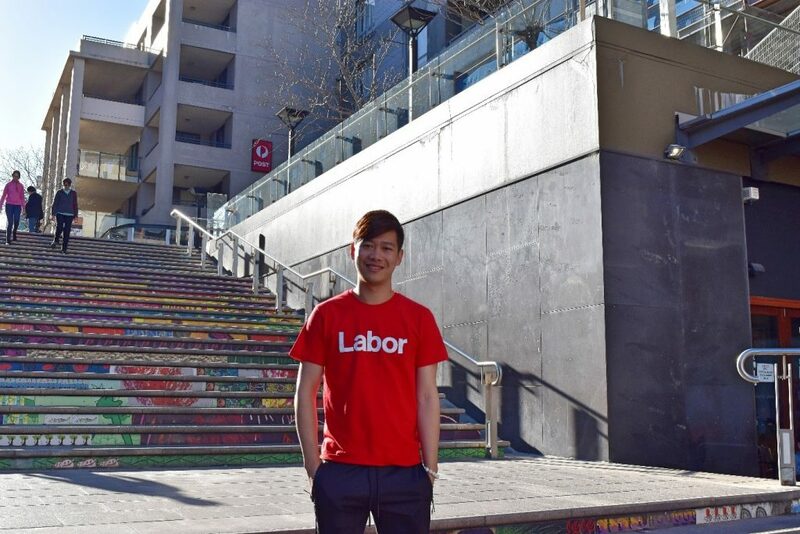 Kun Huang has worked his way up through Young Labor over the past decade with a mindset of change and inquisitiveness, that he was given a lead role in NSW Opposition Leader Luke Foley’s 2015 Auburn election campaign. Given the suspension of the former Auburn Council including Chinese Mayor Le Lam, Huang who speaks Mandarin is seeking to become the new face of the Chinese community in Cumberland. At just 9 years of age, the now assistant to an NSW federal senator emigrated to Australia from China with his parents. And while Huang, initially as one of only two Chinese students in his primary school who struggled with English grew up with a desire for understanding things for himself. “As a Chinese-Australian, people tell you [about] the system and that’s the system. But [what] I found growing up in Australia, is that not what everything people tell you is right, so you have to question whether those orders or instructions that you’ve been given are correct”. Huang says he has come from a family with traditional values of studying and working hard. He’s clean-cut, a resident of Auburn for 8 years, and progressive thinker with a commitment to clean up Auburn. “I want to get rid of the corruption that happened at the last Council” says Huang who is also mindful of the underrepresentation of the Chinese community in politics not just in Auburn but across the Australian political landscape. “We are seeing more Australian-Chinese… political representation [despite] current engagement being more transactional”, says Huang who is hopeful that the changing community demographics will result in more grassroots involvement with politics. Despite his parents’ initial hesitation with his involved in student politics at university, Huang says especially his mum who has he thanks for being instrumental in his campaign is very supportive of his candidacy for Cumberland Council. The Labor campaign is hoping the Auburn Public Inquiry’s report and current Independent Commission Against Corruption (ICAC) investigations into former Councillors will be enough to convince voters to elect new faces to the newly formed Cumberland Council. Making clear that he feels that many on the former Council were too focused on self-interest and property development, Huang says that “the council is supposed to represent the community”. Huang claims that unclean streets, lack of parking and personality politics have been particularly problematic in the Auburn area. The Labor candidate is grateful for the referral of the Public Inquiry report to ICAC and hopes the further investigation will shed light on what really happened in the last term of Auburn Council. Although not familiar with the recently re-established internal ombudsman in Cumberland Council, the Labor ticket’s second ranking candidate for the Regents Park Ward is keen on “Council [being] more open and more transparent about its decision making”. Labeling current state legislation governing councils as weak, Huang wants the NSW government to do more to crack down on real estate agents and developers in local government which is a “direct conflict of interest”. Sharing his struggle as a young Australian struggling to afford a property even with a full-time job, the Labor candidate is keen to see both local government and the state government working together is on the issue of housing to “increase housing affordability and to increase the affordable housing stocks in the area”. Keen on also reducing misinformation about refugees especially in the Auburn area, Huang would like Council to play a bigger role in facilitating the integration of new migrants into the community noting that “people didn’t choose to be a refugee, they were forced”. 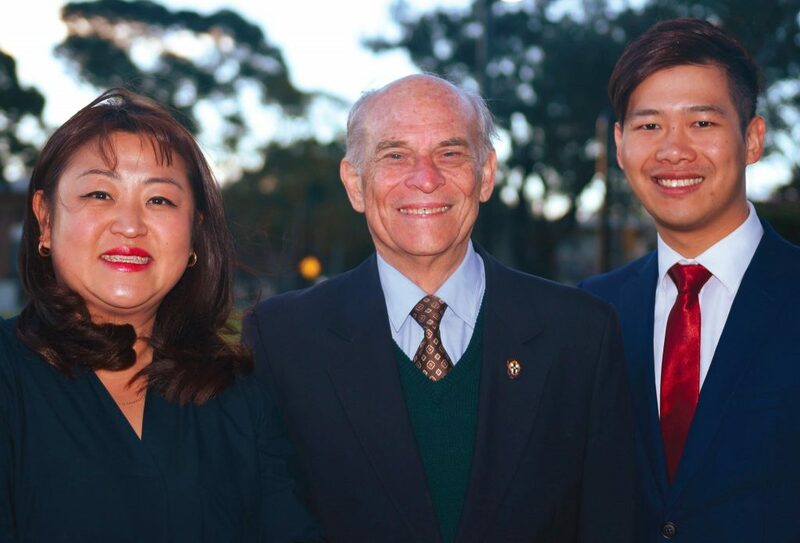 As the son of Chinese immigrant parents, he is also keen on improving multicultural awareness events in Auburn such as the annual Lunar New Year Parade, matching a policy of the Liberal Party campaign led by former Auburn Councillor Ned Attie. Despite not having held any major press events in English and Chinese media, Huang has been campaigning both in Auburn streets and online through his 1500 strong WeChat following. He has also been the first candidate to have posters in Auburn (despite half of the suburb not actually being within the Regents Park ward) and says that the Lidcombe community will be seeing more of him very soon. Unsure about his electoral prospects and acknowledging that it will be “tough” with fewer positions in the post-amalgamated Council, Huang, however, was very clear on his view that the State Government had deliberately gerrymandered the Council amalgamations to turn Parramatta Council into a Liberal stronghold. Promising to “give the local people a say… and de-amalgamate”, the Labor candidate agreed that a plebiscite would be the best approach to what he called a “farce” of an amalgamation process. Cumberland Council’s current administrator Viv May also has received mixed reviews from the hopeful Council candidate. The Labor candidate points to the overturning of some development decisions from Auburn Council as positive but also laments the lack of respect for the community through his decision to disband the parks committee and the privatisation of waste services. Huang describes the Auburn community which is split between the Regents Park and South Granville wards, as “culturally diverse, friendly and aspirational”. Seeking to build on his own “immigrant story” experience growing up in Australia, Huang says that seeing families in Auburn becoming “successful” was one of his motivations behind running for Council. 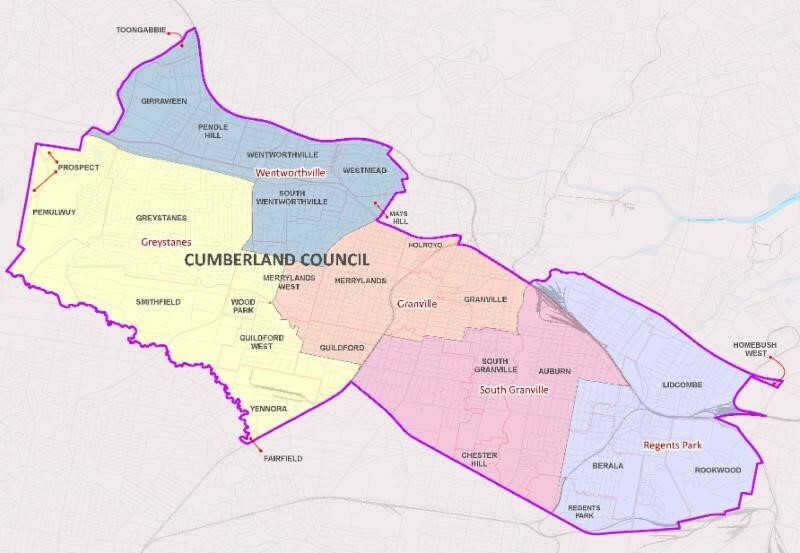 Looking ahead to the next decade for Cumberland, Huang hopes for an even more culturally diverse community that improves on its social cohesion especially with increase cross-faith interaction though not religious himself. Keen on solving the notorious parking crisis in Auburn, the Labor candidate would like to see better development planning and the restoration of Inner West Line train services for Lidcombe, Berala and Regents Park stations. Improving the Auburn area’s reputation is also a focus of the Labor candidate who believes that crime isn’t worse as many outsides of the community believe it to be, although he is in favour of additional Council security cameras around the Lidcombe town centre. “Giving a voice to the community” and helping those in need especially migrant communities is what Huang hopes will get him elected to one of three spots in the Regents Park ward of Cumberland Council. The Cumberland Council elections are set to take place on 9th September 2017 with five wards, each with three positions up for election. Also, contesting the Regents Park ward are former Councillors George Campbell for Labor, Ned Attie for the Liberal Party, Irene Simms from the Residents Action Group, Tony Oldfield, and Semra Batik. Former Labor Councillor Hicham Zraika is standing as an independent in the South Granville ward while the Liberal Party’s Ronney Oueik and independent Le Lam are not standing for election. 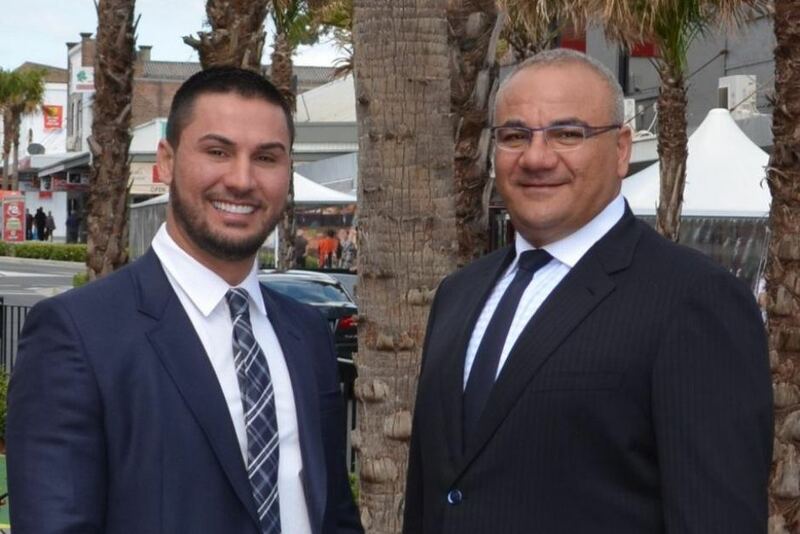 Controversial former deputy mayor Salim Mehajer, who is facing electoral fraud charges has been banned from running in this election and has recently announced his decision to move away from Lidcombe. Editor’s Note: Roydon Ng was a member of Australian Labor Party in 2013 only.